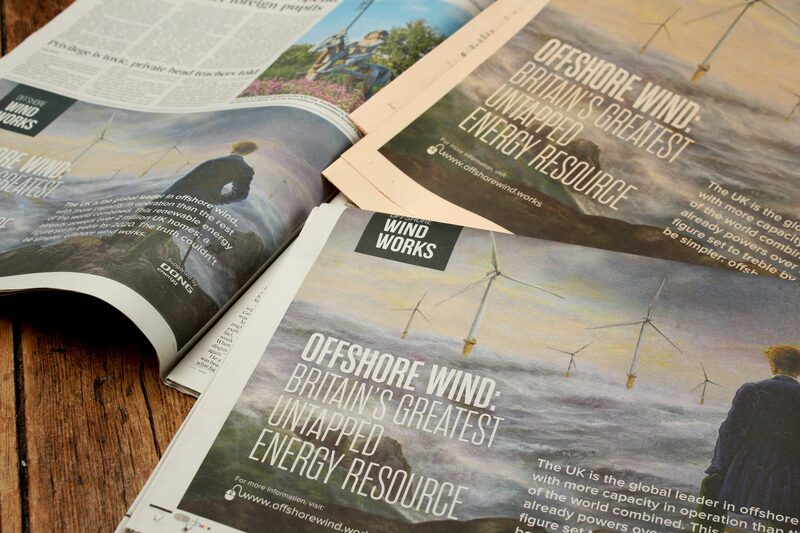 Shifting public consensus on Offshore Wind and building brand awareness across the UK. Ørsted is a multinational Danish company and a world leader in offshore wind power construction and generation. Headquartered in Denmark, Ørsted employs 5,600 people, including over 900 in the UK. In 2017, the group's revenue was DKK 59.5 billion (EUR 8.0 billion). Offshore wind is often shrouded in myths and misfacts. 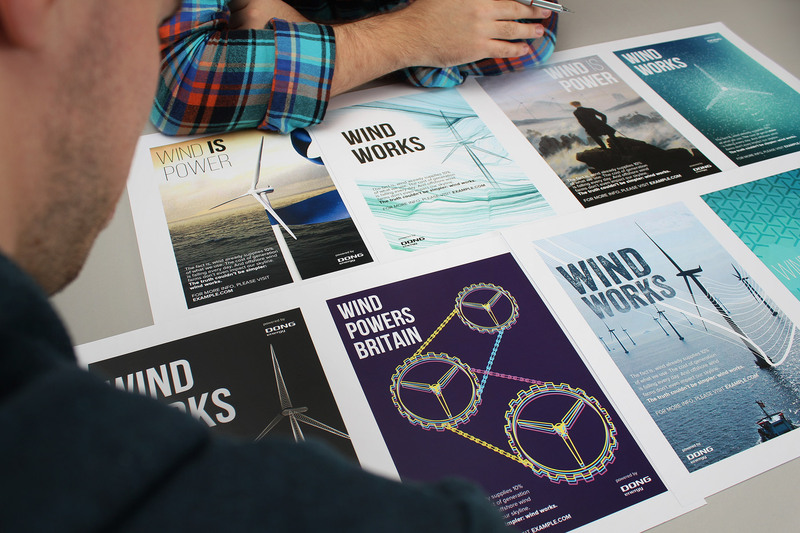 Ørsted UK commissioned Firedog to create a nationwide campaign that would inform public opinion and promote offshore wind. Our inputs included positioning and strategy, brand development, print and digital advertising, website design and build, content creation, social media marketing and video creation. From our discovery process, it quickly became known that public opinion was formed on a bedrock of emotion and biased opinion. Our task was to gently shift perception to a more balanced viewpoint, very much underpinned by factual storytelling. Since the Olympics in 2012, a sense of national pride has thankfully been restored. Our research suggested this should be harnessed to communicate the abundance of an untapped resource, married with Britain's engineering heritage. We decided to look back to project into the future. 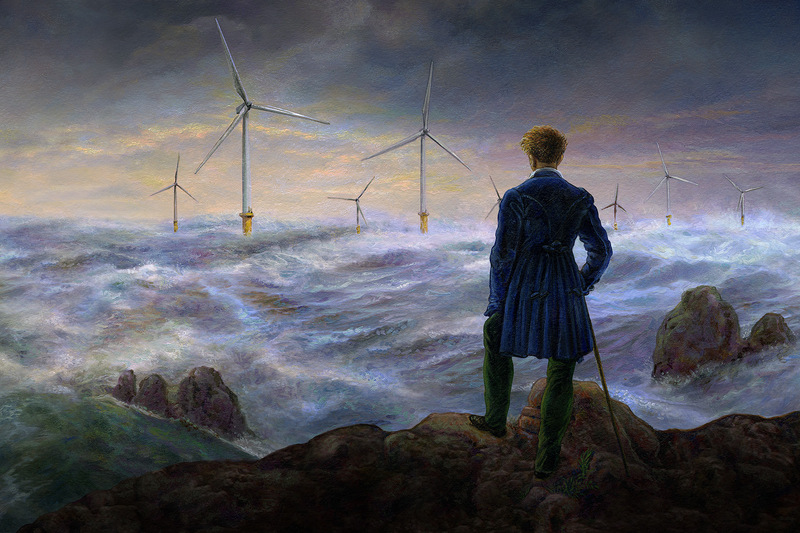 Our homage to Caspar David Friedrich featuring a seascape dotted with wind turbines. Britain's finest time within the Victorian period not only symbolised a massive growth in industry. It was also a very romantic period, where the uptake of art and culture grew with the UK people. Oil on canvas shows imagination, hard work, determination and technical ability. With this in mind, we commissioned an oil painting to be utilised as the primary asset of the campaign. In order to visually connect the editorial content to the campaign visual, we commissioned a series of illustrations that were flowed into the layout of articles. Our core goal was to drive traffic to the online resource and microsite. 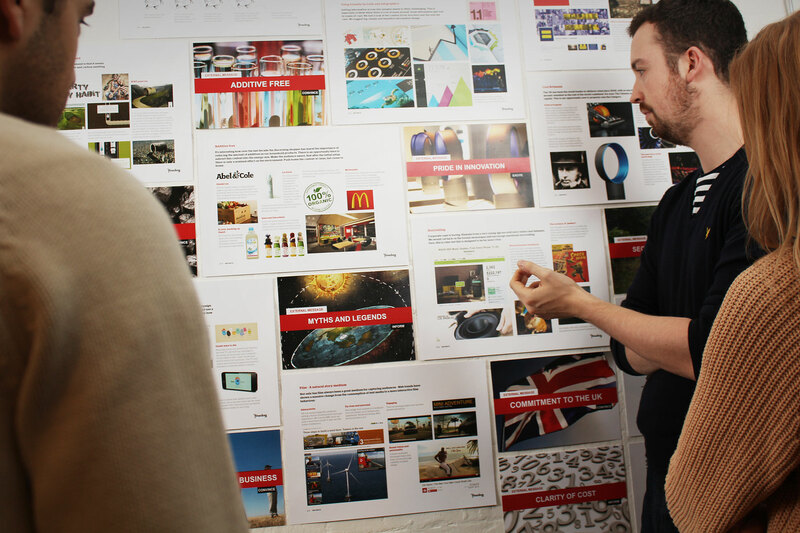 It was therefore very important to develop a striking campaign visual which told a story in a profound yet simple way. 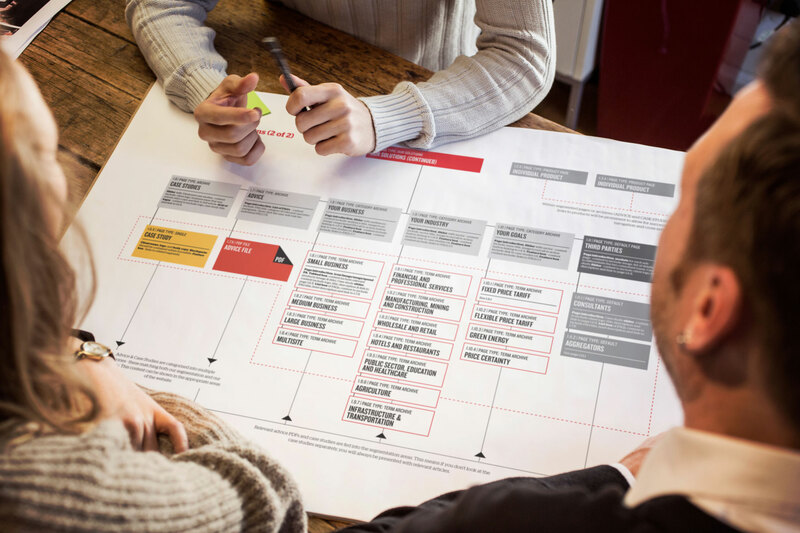 A number of concepts were drawn up to reflect this goal. Early market research identified the general public opinion on wind power. There were a number of general themes that needed to be addressed before the UK would adopt it as a perceived viable source of power. Nine positioning strategies were developed to directly target the UK public's concerns. Alongside the positioning, we also developed techniques of delivering responses to arguments in a relevant format. This included: games, articles, interactive walkthroughs and editorial. The resulting visual, inspired by Caspar David Friedrich’s key Romantic painting, “Wanderer above the Sea of Fog,” takes the audience back to a period of great romance and nostalgia. It then superimposes modern wind turbines as if it were a Brunelian dream of the future yet to unfold. 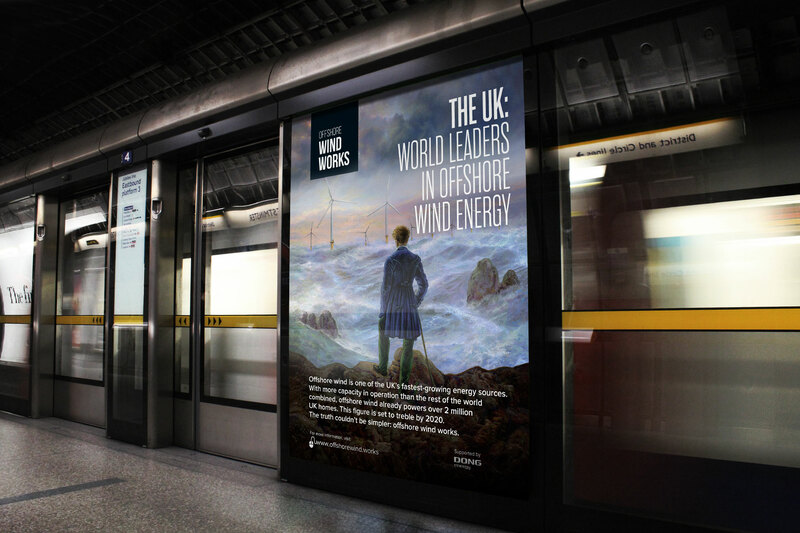 The campaign was displayed in over 230 sites on the London Underground. A special tactical emphasis was placed at Westminster station, with political stakeholders and party conferences in mind. 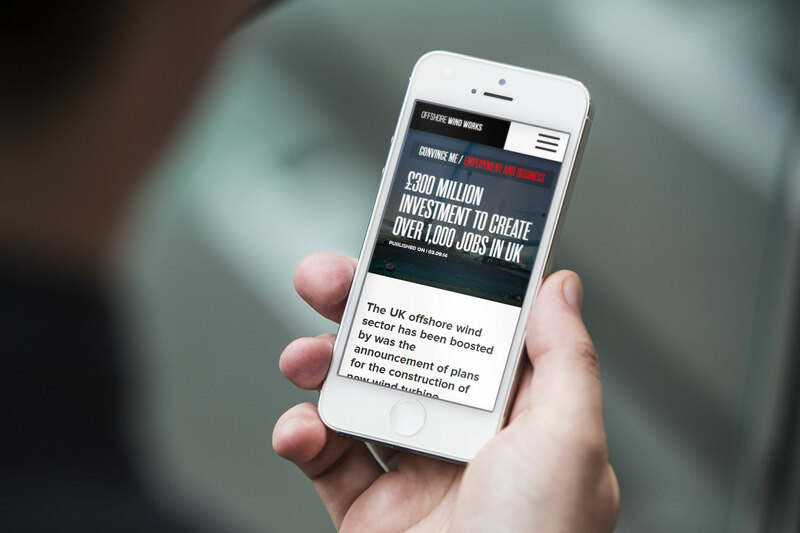 Specific press publications in both the national press - Financial Times, Guardian, The Times, Telegraph - and regional press - in operative areas such as Grimsby, Hull, Liverpool, Hornsea and the North West - were adapted to target key audience segments. We decided that all digital content fell within one of three categories: Inform, Convince or Excite. These themes focused content towards audiences who had specific content behaviours. For example, evidence-led editorial appealed to sceptics; dynamic gamification for young audiences. There are a lot of myths and rumours that needed addressing. 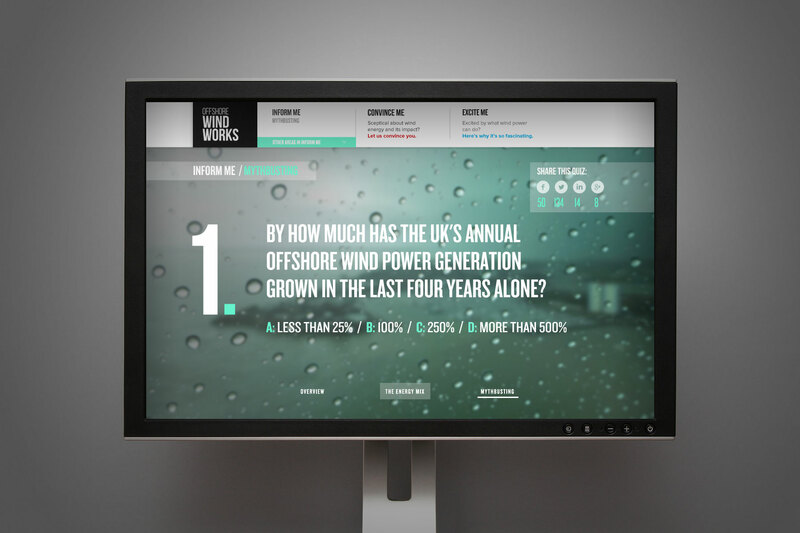 We felt that the simplest and most shareable method was to create a quick quiz that users could take to gain a better understanding of the effectiveness of offshore wind power. In-depth content was more appropriate delivered via clean and easy to read feature page-types. 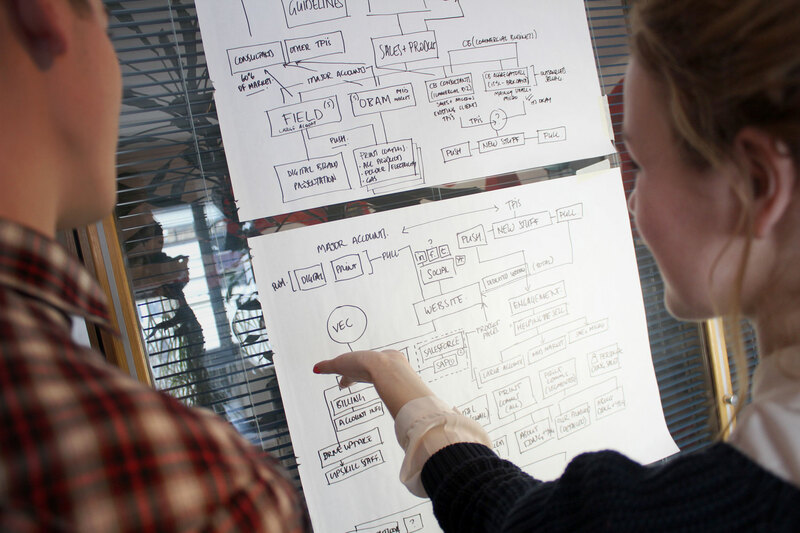 Certain information was more effectively communicated by using an interactive experience. 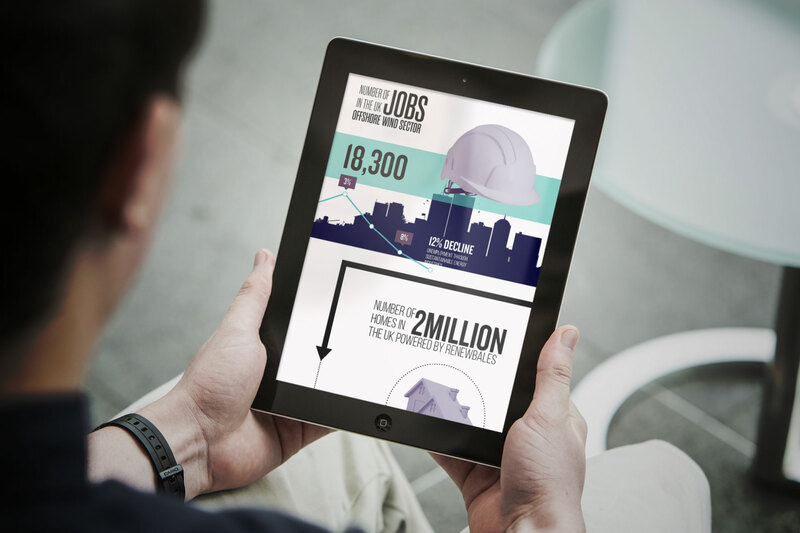 This allowed us to tell the story as well deliver information and data via engaging infographics. The campaign was hugely successful, generating huge interest in social networks as well as direct traffic from ad campaigns in the press and outdoor. We found that digital advertising through the Google Display Network was particularly successful. The development of the brand's identity began with research into its values. This research established six key themes. 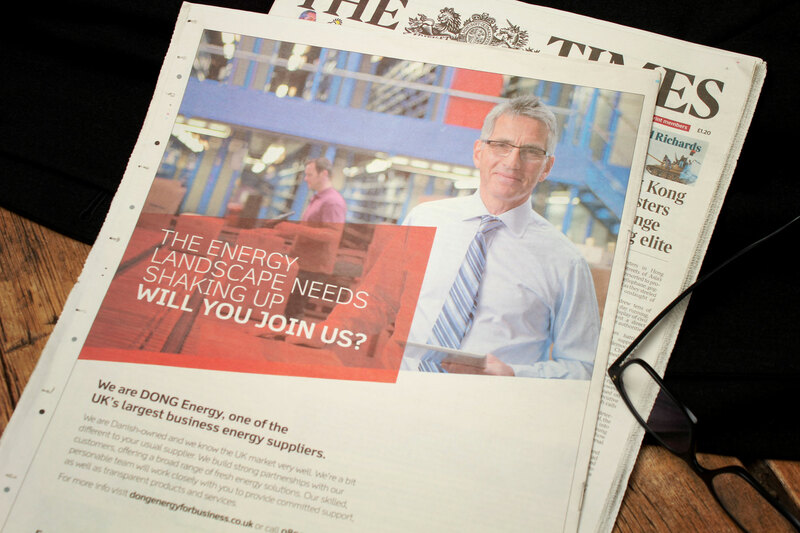 Re-positioning the brand as 'DONG Energy for Business' adds gravitas to the company. Previously known as DONG Energy Sales, an incredibly competitive marketplace called for a more SEO-friendly name. Our remit included planning and strategy, rationalising product propositions, audience segmentation and following through into advertising campaign and website launch. The new online presence has divided the website into structured sections; information is now clearly segmented. Pages were created to optimise search traffic - for example, specific sectors had their own landing page - Energy for Restaurants. 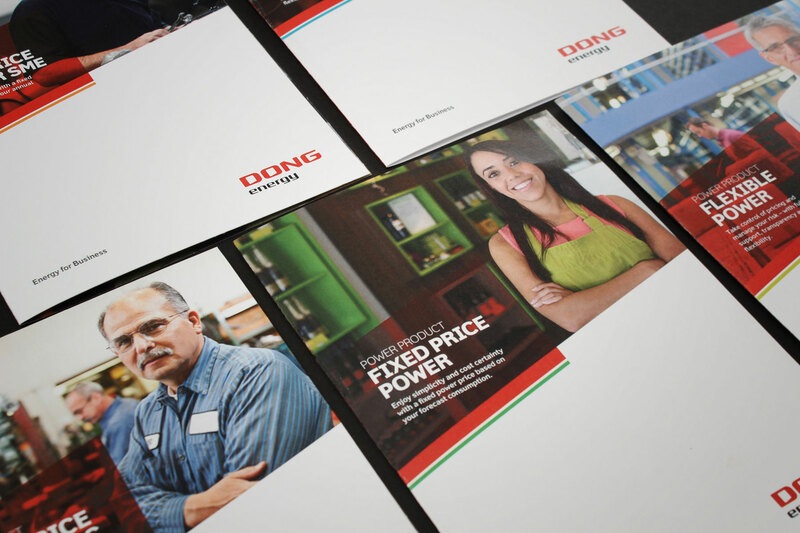 A distinctive look and feel was developed to represent DONG Energy's revived value statements. Depending on content and viewing platforms, the graphic device can be scaled up or down. 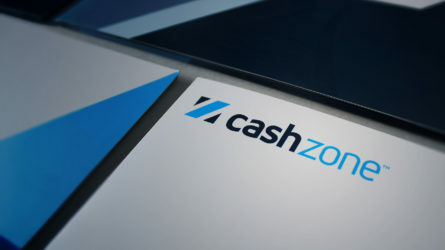 It forms a memorable and recognisable aspect of the brand identity. Mailchimp was used keep current and interested customers up-to-date. 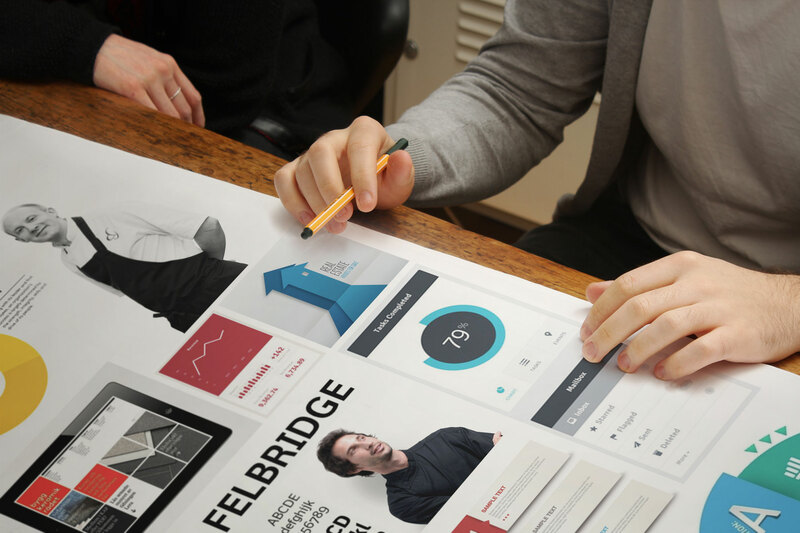 The new homepage - to add interest, the graphic devices are often combined with cut-out photography. 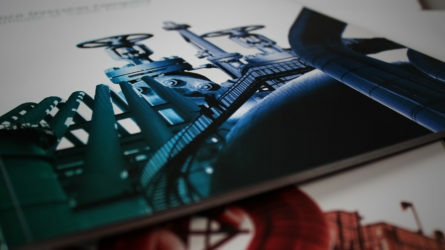 Imagery focuses on people, as research reveals that DONG Energy for Business is a people-centred brand. 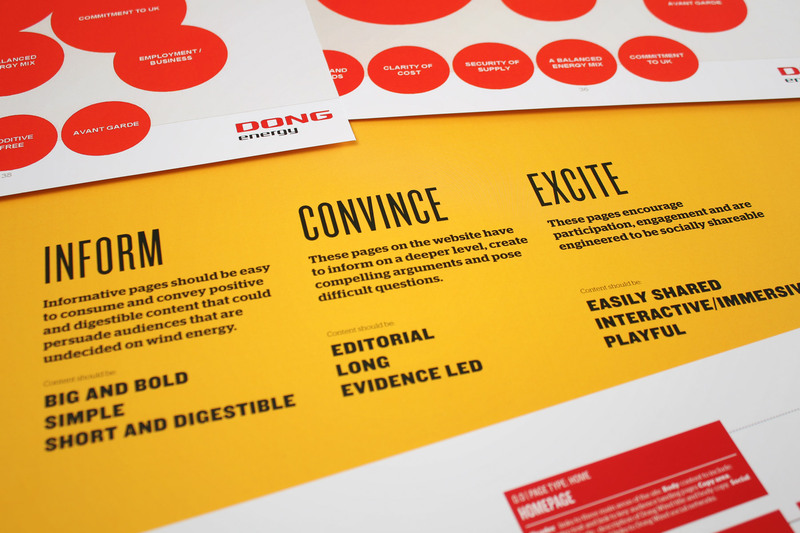 In online spaces, the combination of strong, concise copywriting and bold red colour positions DONG Energy for Business as a memorable and unique brand. 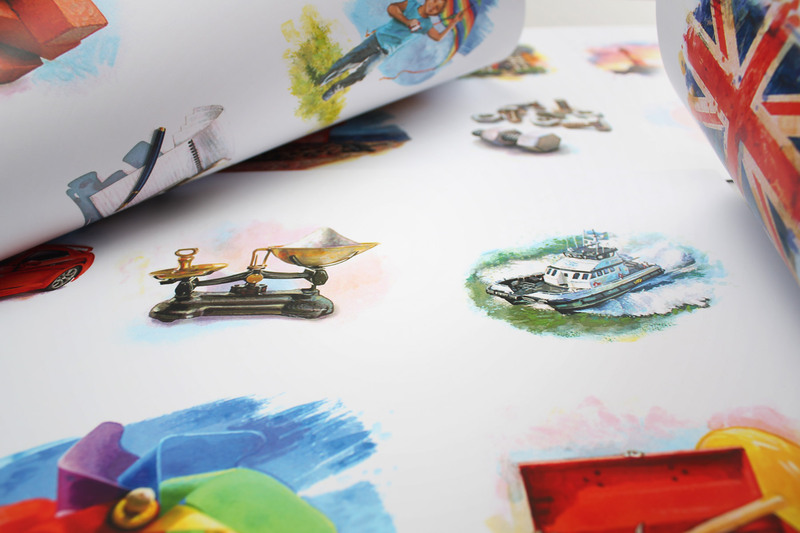 A number of printed materials were produced for the sales team. 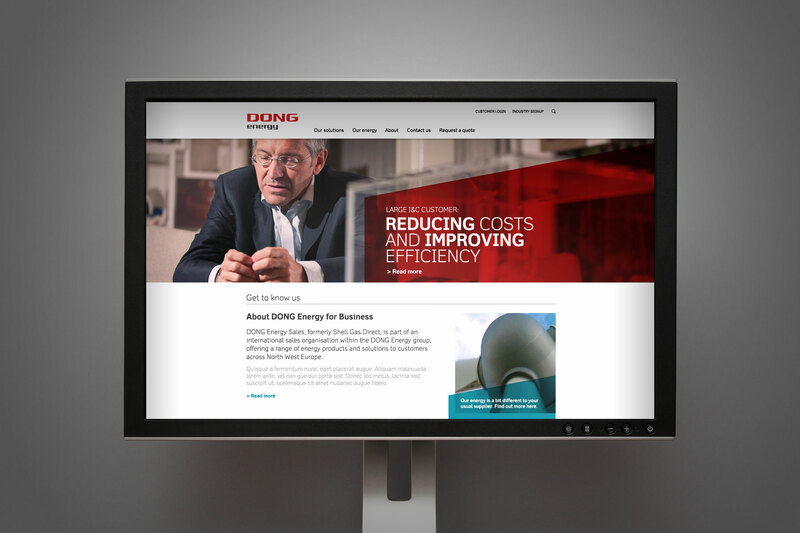 The look and feel aligns seamlessly with the new website. Strong use of white space enhances the graphic devices and gives DONG Energy for Business a clean, contemporary look and feel. 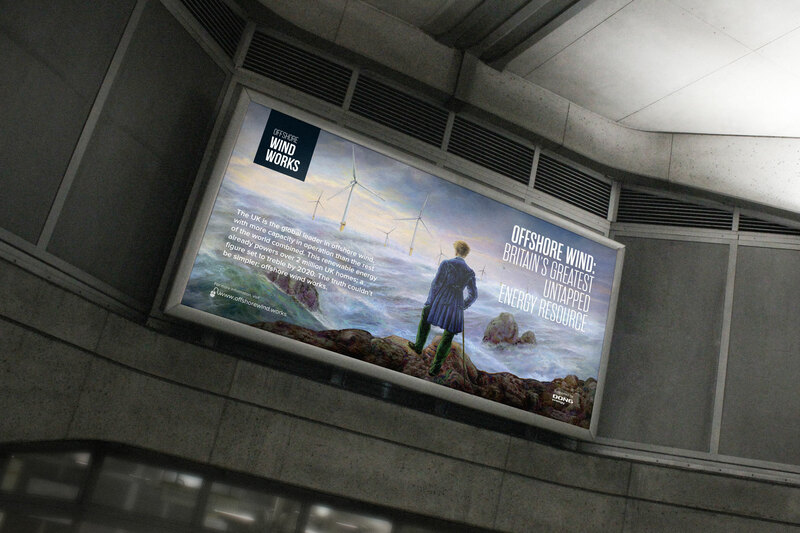 Ørsted commissioned Firedog to create a nationwide campaign that would inform public opinion and promote offshore wind. 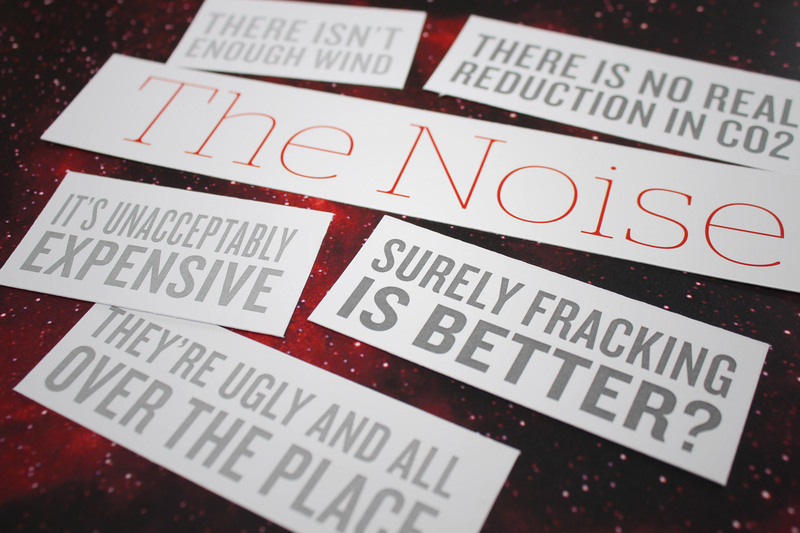 A multitude of themes arise when discussing offshore wind. 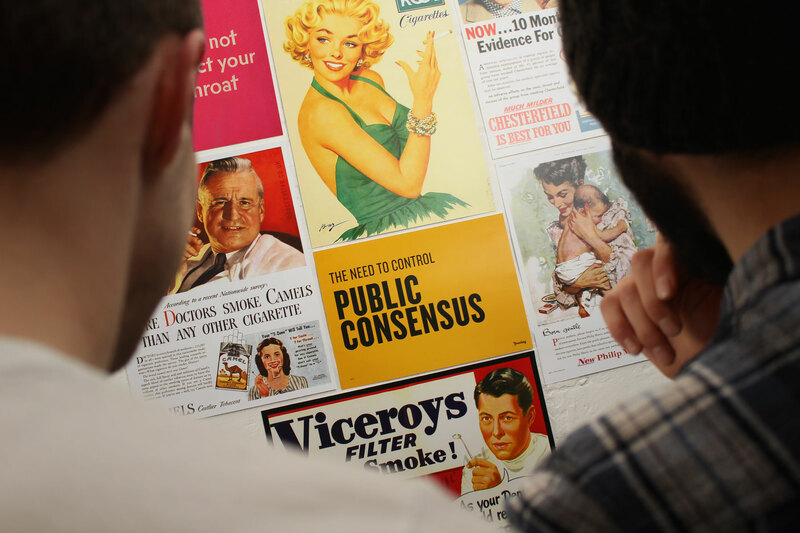 Through extensive internal stakeholder strategic workshops combined with nationwide external research, we extracted those themes that would most effectively target the thinking British public. 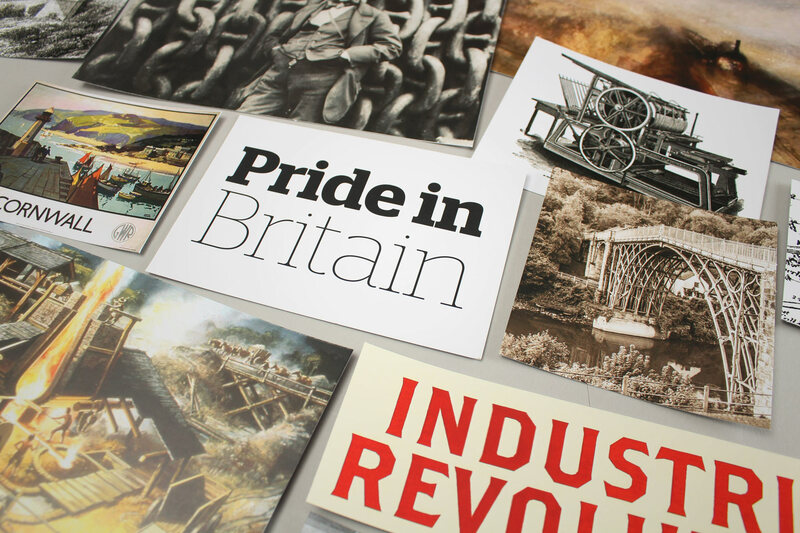 As an outcome of the research process, we decided that the campaign should capitalise on a sense of British pride and awe. It would combine our rich pioneering heritage with our engineering excellence. 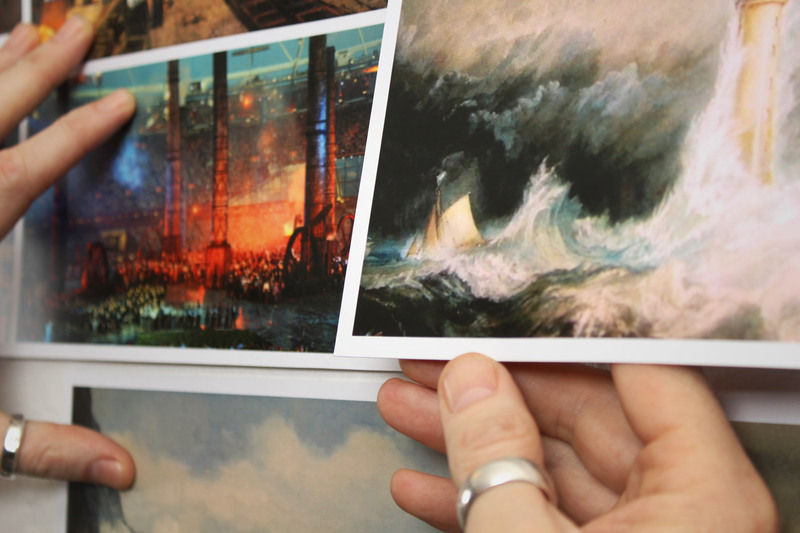 We adapted Caspar David Friedrich’s key Romantic painting, “Wanderer above the Sea of Fog,” and created a seascape dotted with wind turbines. 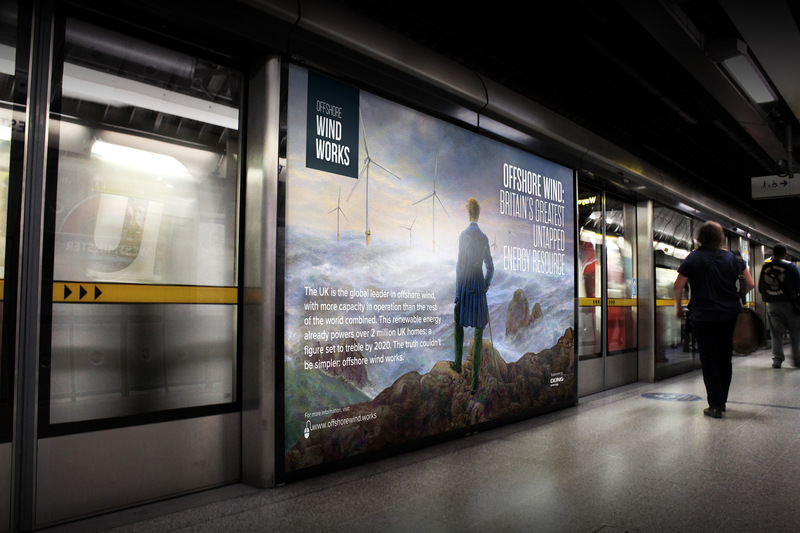 The campaign kicked off with installations across 230 sites on the London Underground. Presenting the turbines as integral to the natural landscape aims to combat an aversion to change. As Friedrich’s painting epitomises the Romantic fascination with feelings of awe, our campaign presents the turbines as objects of wonder. The copy strategically aligns with this sense of power and innovation. 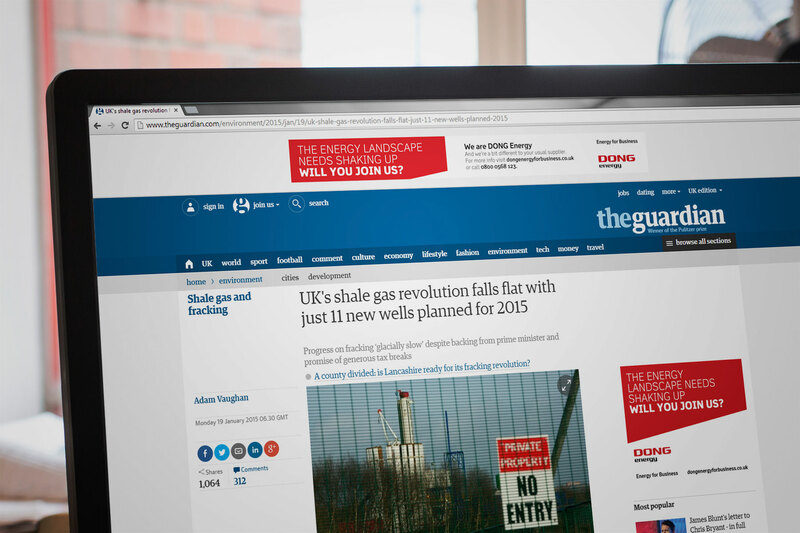 The campaign extended across national and localised press, over 230 sites on the London underground and featured an extensive campaign microsite for further research and reading. In addition, a tactical emphasis was placed on Westminster station with political influence in mind. In the first month alone, the microsite received 11.3 thousand unique users. The microsite had to work hard alongside the campaign, fostering content and thought leadership. It addresses each theme in greater depth and seeks to target a wide audience through a range of interactive and informative content. 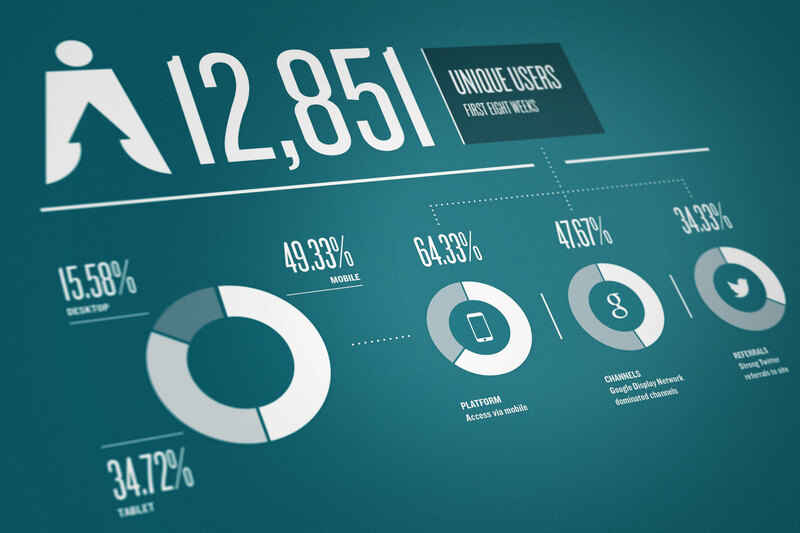 In the first month alone, the microsite received 11.3 thousand unique users. Prominent political figures championed the campaign during Party conferences and following targeted Westminster publicity. The campaign was extended the following year with another blast in national press and ambient media. Again the microsite was extended with a snappy “ask the experts” twitter campaign, which extended into video content of interviews and debates with leaders within the wind sector. Before Ørsted, the business was known as DONG which is an acronym for Danish Oil and Natural Gas. 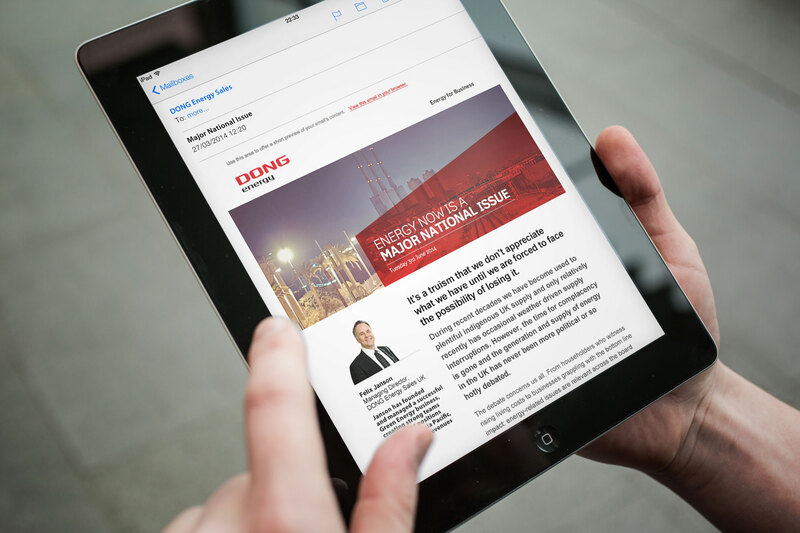 DONG UK’s subsidiary group, DONG Energy for Business, wanted to develop an enhanced brand strategy. The tactical marketing plan would target its key audiences; in particular the industrial and commercial markets. DONG Energy acquired Shell Gas Direct in 2012. Despite impressive growth, its gas sales business (DONG Energy Sales) was relatively unknown in the UK I&C market. To align with the business marketplace and target the right customers, we renamed the brand “DONG Energy for Business.” This decision was informed by extensive research with an SEO agency, which revealed that target clients’ search terminology focused on business-related terms. 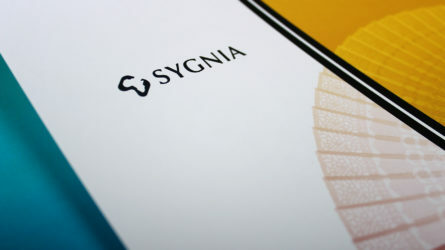 The visual identity combines serious, consultant-style imagery with a personable, fresh tone of voice. 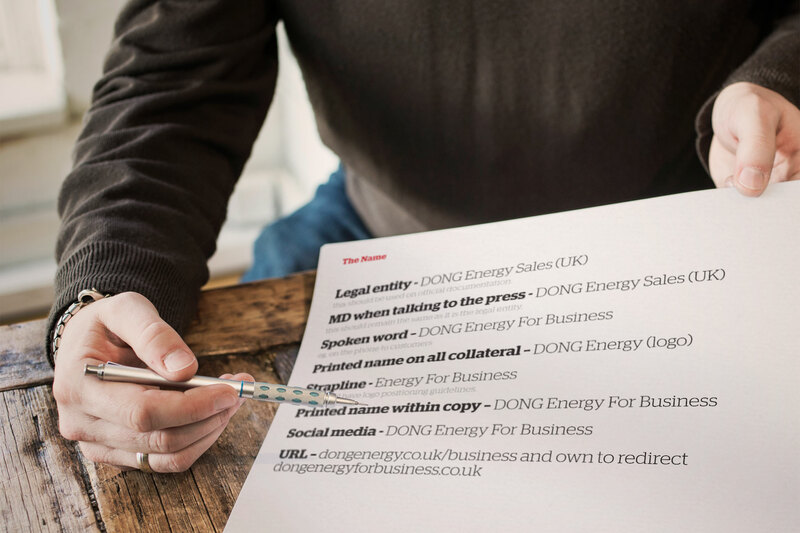 DONG Energy for Business positions the brand away from the “Big Six”. Where these notorious businesses are perceived to be faceless, DONG Energy for Business is approachable and transparent in its costs. We harnessed this as a differentiating factor through the combination of serious, consultant-style imagery with a personable, fresh tone of voice. 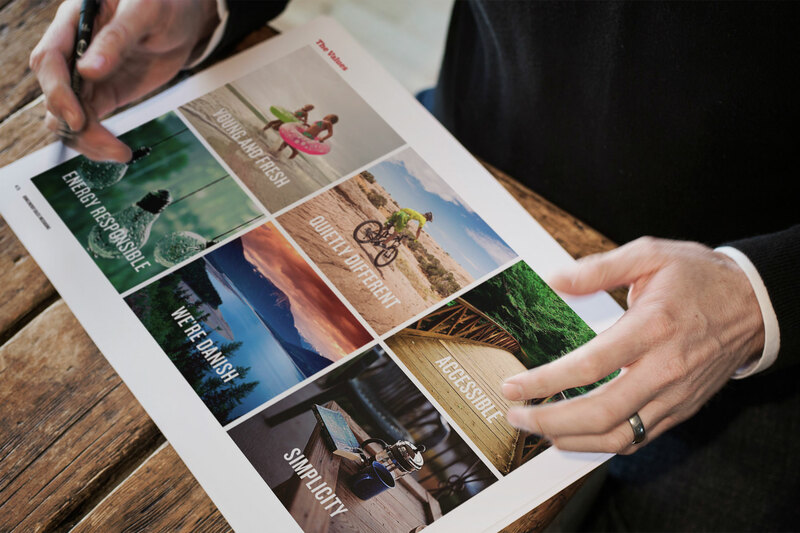 Print collateral was created in conjunction with the businesses sales team ensuring that they were able to target potential customers at key events. With its strategic re-positioning and striking new brand identity, DONG Energy for Business is now firmly placed in the UK I&C market.